Last summer, an Ontario judge ruled Canada's charity law restricted freedom of expression by imposing a limit on charities' political activities. The Liberal government launched an appeal of the ruling even as it amended the Income Tax Act to conform with it - saying it had to oppose an error in law. On Thursday, it dropped the appeal, saying nothing would be gained. The Liberal government has withdrawn its appeal of a stunning 2018 court ruling that quashed a section of the Income Tax Act limiting the political activities of charities. 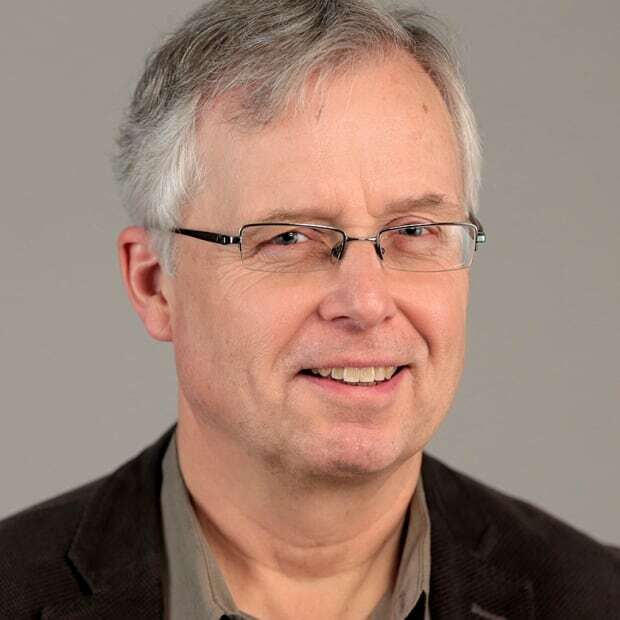 The landmark case was launched by a tiny Ottawa charity, Canada Without Poverty, which argued that the section violates the Charter of Rights guarantee of freedom of expression. Justice Edward Morgan of the Ontario Superior Court of Canada agreed in his July 16 ruling, declaring that the section no longer had any "force and effect." 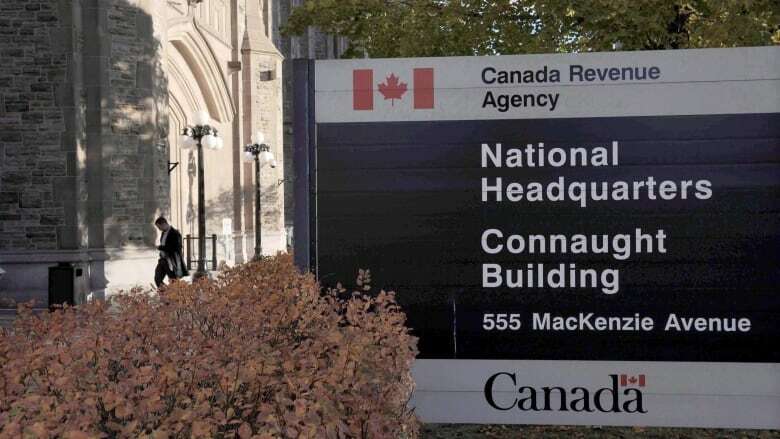 Canada Without Poverty had been under threat of losing its charitable status after auditors at the Canada Revenue Agency (CRA) determined that 98.5 per cent its activities were political. Charity law, as it was written at the time, had limited political activities to no more than 10 per cent of an organization's resources, though critics have said the law's definition of 'political' was too fuzzy. After losing the case, the Liberal government eventually agreed to rewrite the Income Tax Act to accommodate Justice Morgan's ruling – but paradoxically announced Aug. 15 it was appealing the case because of an alleged error of law in the judgment. Anne Ellefsen-Gauthier, spokesperson for National Revenue Minister Diane Lebouthillier, told CBC News the government still believes Morgan made an error in law by applying a test for religious freedom rather than for freedom of expression. But after consulting with the charity sector last fall and reviewing higher court rulings, the government has decided not to fight the Ontario case because little would be gained by the effort. "Higher courts have already been pretty clear on the different test that needs to be applied to freedom of expression," said Ellefsen-Gauthier. "We're dropping the appeal." The Liberal government has since amended the Income Tax Act, under Bill C-86, to remove all reference to political activities for charities. The omnibus bill, one of two implementing last year's budget measures, received royal assent on Dec. 13, 2018. The department also recently published a guidance document to inform the charity sector on how the new regime — which still includes a strict prohibition on partisan activities — will be applied. Notably, the term "political activities" has been replaced by the phrase "public policy dialogue and development activities." But charities still cannot endorse or support political parties or candidates for office, something the sector has always accepted. 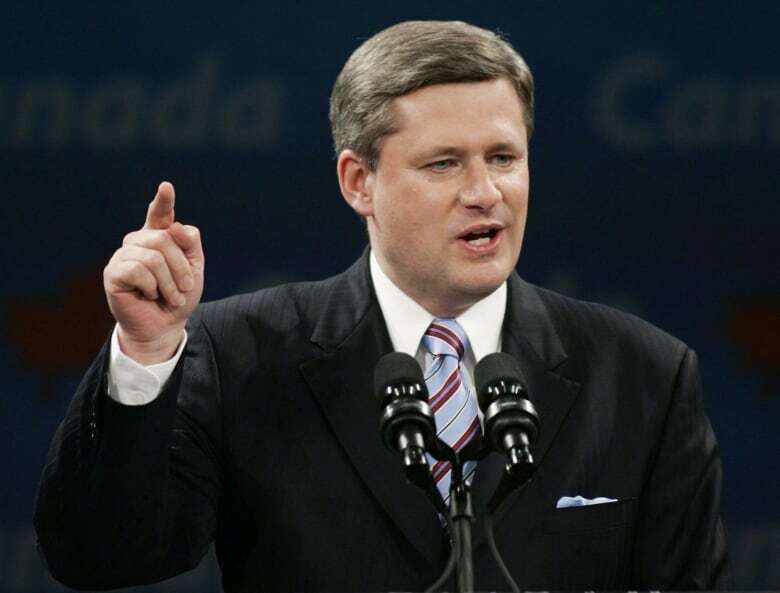 Ottawa's decision Thursday appears finally to end a long nightmare for some charities targeted by a special CRA auditing program launched in 2012 by the former Conservative government to review the political activities of charities. More than $13 million was earmarked for audits of 60 charities over four years. In its first year, the controversial program targeted environmental charities, most of which were critics of the government's energy and pipelines policies. It was later expanded to include religious and human rights charities, among others. The targeted charities said the audits drained precious resources and in some cases led to an "advocacy chill" as groups self-censored so as not to aggravate the government. The Liberals campaigned in the 2015 federal election on ending the "political harassment" of charities but did not halt the audit program immediately, winding it down only in stages and letting some audits continue. The program has since been cancelled. 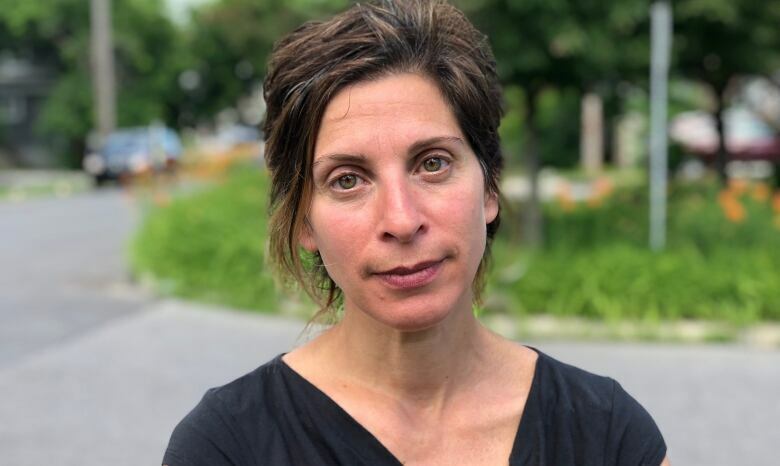 "The decision to let Justice Morgan's decision stand is a huge victory for democracy in Canada," said Leilana Farha, head of Canada Without Poverty. "The government has done the right thing twice. First they made the legislative changes recommended by the government's appointed panel and ordered by Judge Morgan, and now they have properly decided to withdraw their appeal ..."
"This decision puts Canada in the lead among common law countries and will have a positive effect not only in Canada, but worldwide."